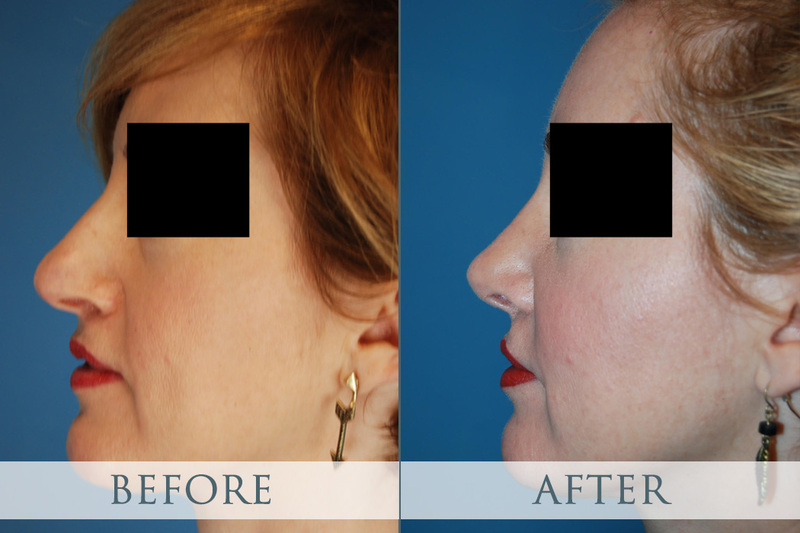 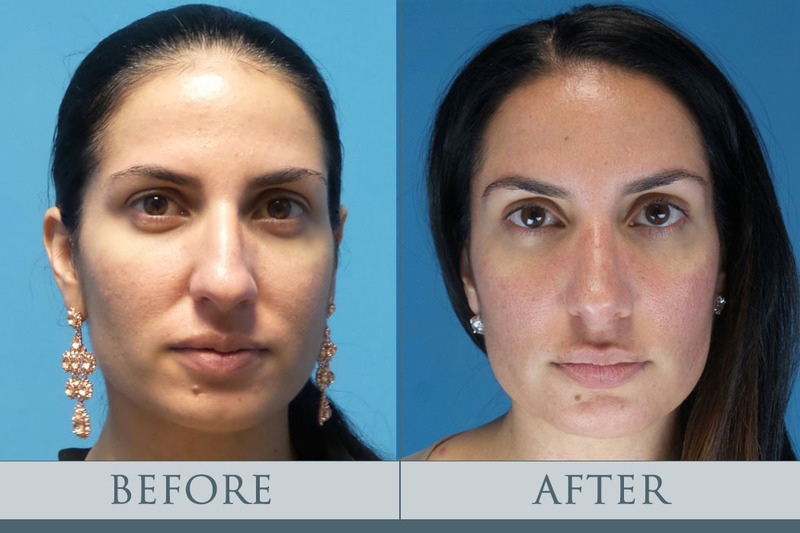 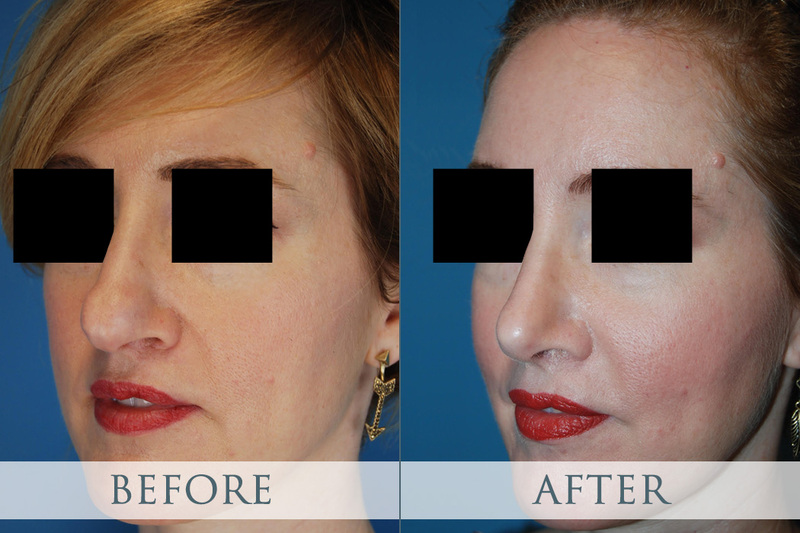 standard-title Before and After Rhinoplasty Atlanta Gallery Enjoy this Atlanta Rhinoplasty Gallery from our plastic surgeon Dr. Crispin. 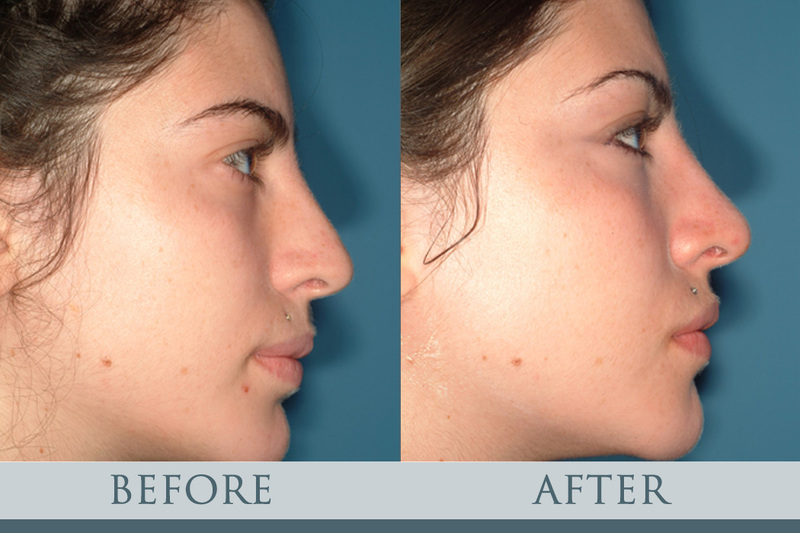 If you're interested in Georgia nose surgery, call our cosmetic surgeon. 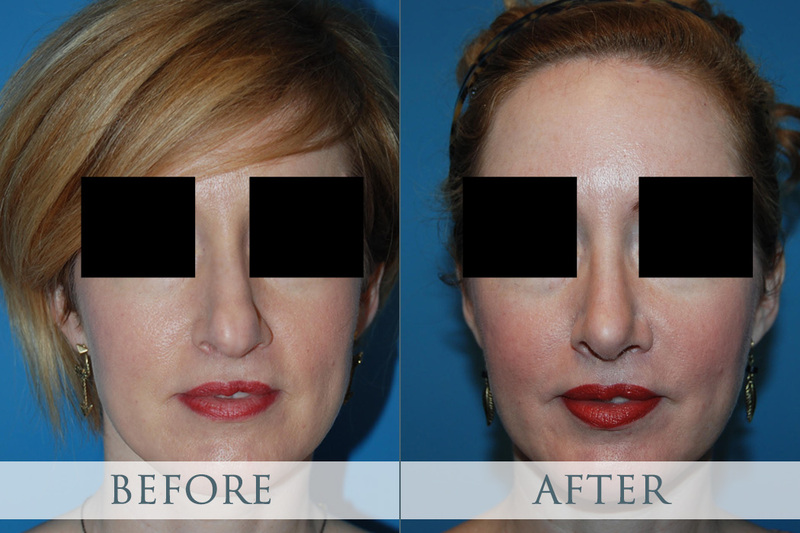 Enjoy this Atlanta Rhinoplasty Gallery from our plastic surgeon Dr. Crispin. 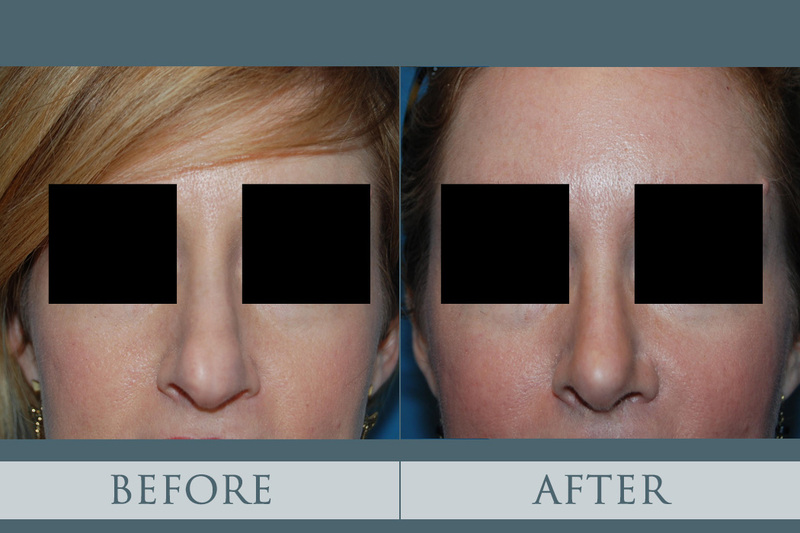 If you're interested in Georgia nose surgery, call our cosmetic surgeon. 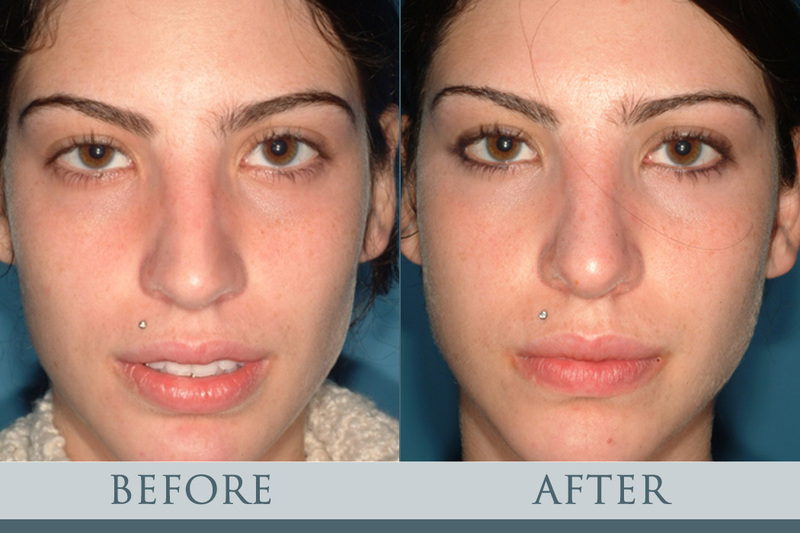 Plastic surgery rhinoplasty, or a nose job, is what we guess many celebrities have gotten done secretly. 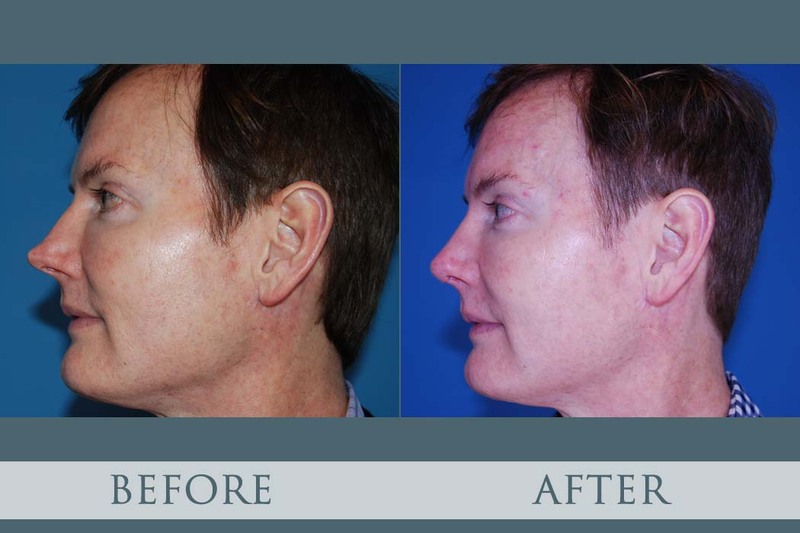 Well, for both men and women, this particular plastic surgery changes a lot! 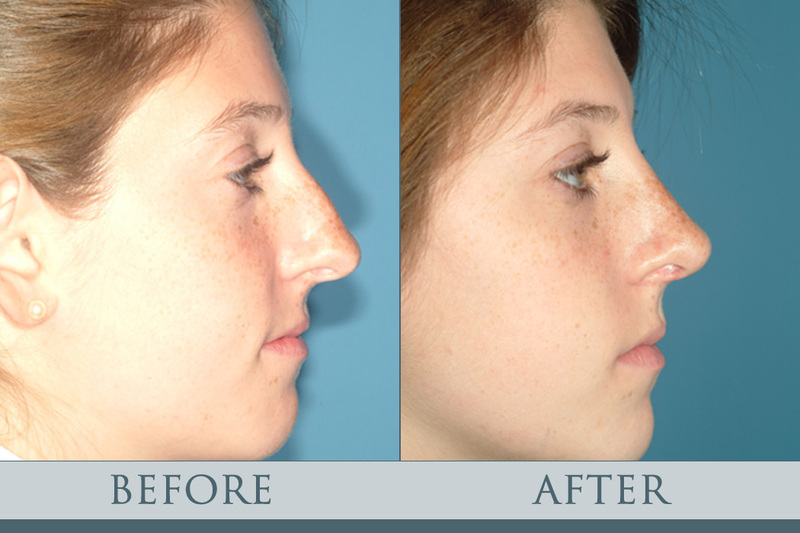 Whether you are young or reaching a mid-life crisis, there is a lot about the nose job that you want to enjoy! 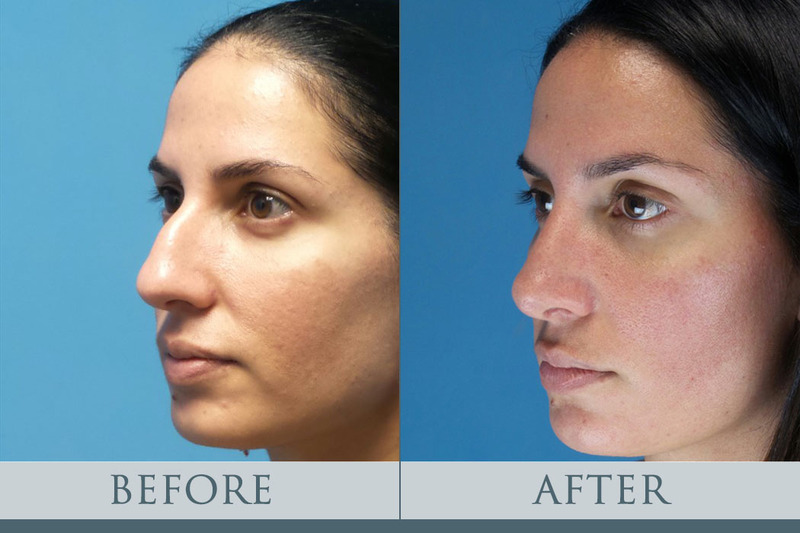 A simple reshaping of the nose by a plastic surgery rhinoplasty procedure rids of a visible bump or an enlarged nasal tip giving you an instant boost. 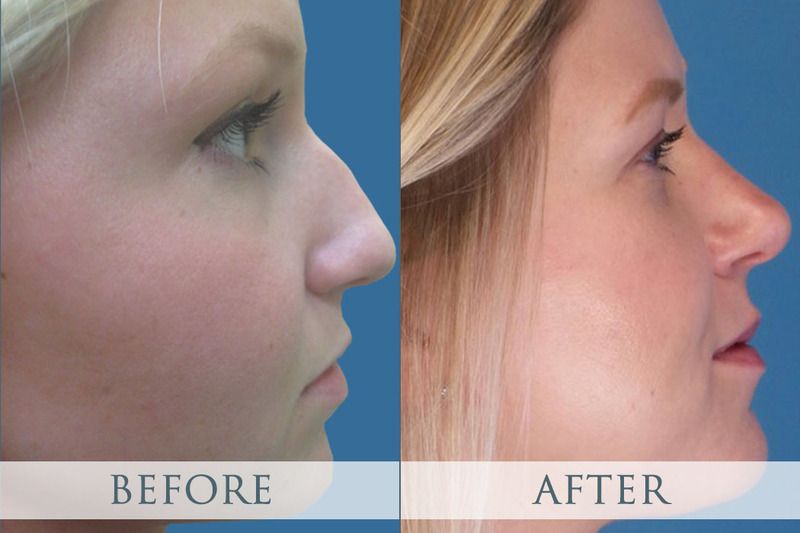 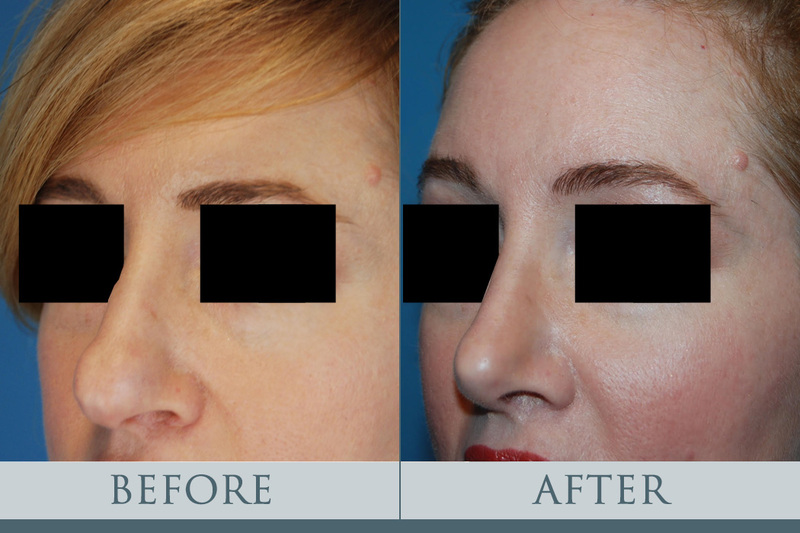 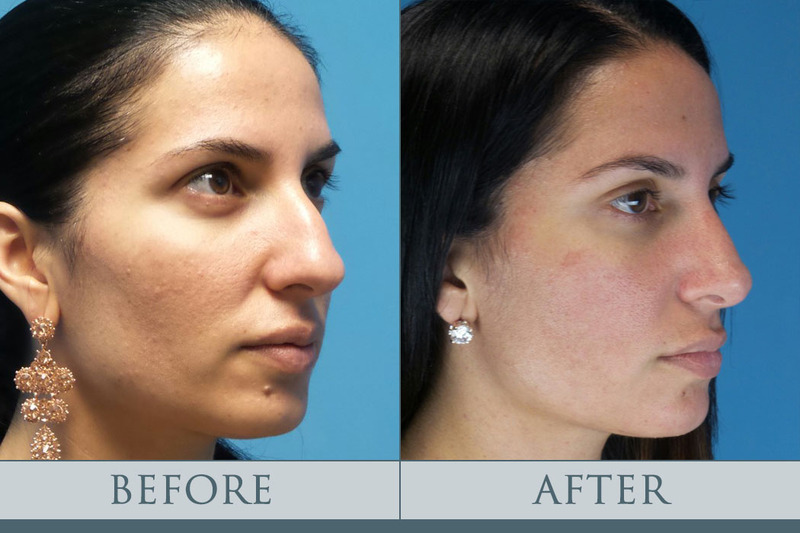 Rhinoplasty photos reveal how the nose job before and after changes restructure the nose and the upper lip, giving your mouth a new definition too! 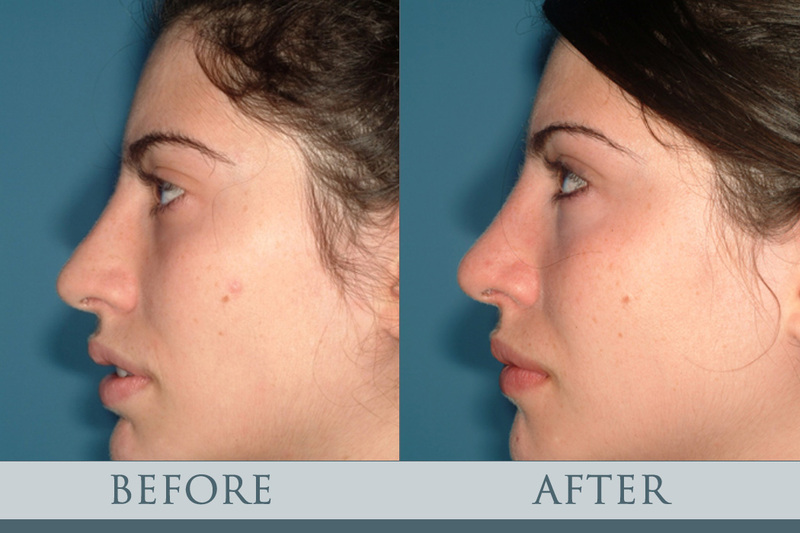 Like all other plastic surgery procedures, one must be aware of nose plastic surgery before and after steps and must know what to expect. 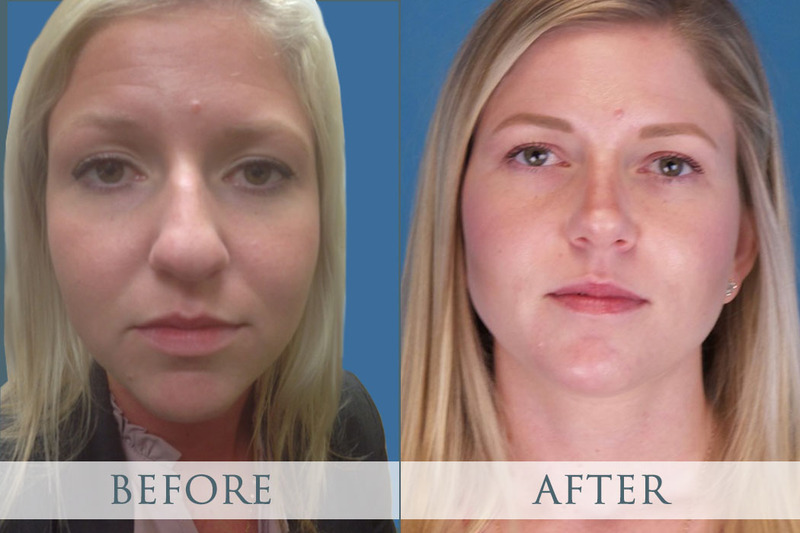 Pictures of a nose job are by far the best way to experience the change before you embrace it. 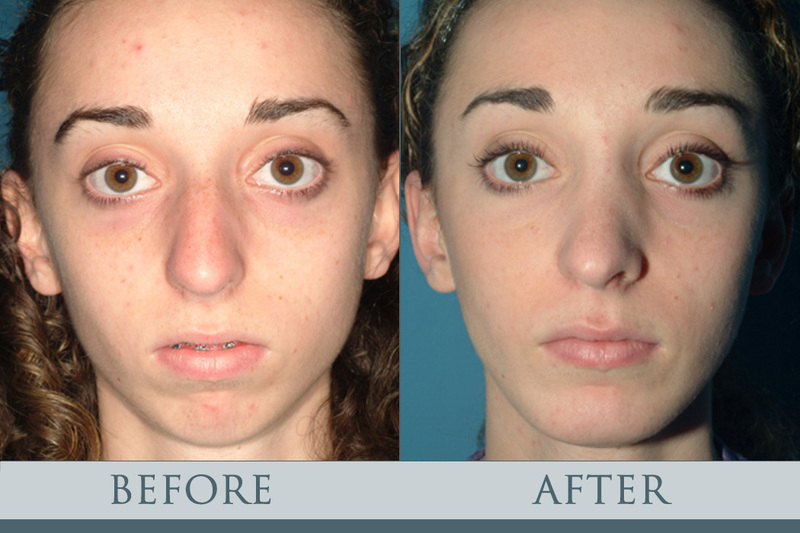 Immediately after the surgery it is common to experience burning and to see signs of bruising. 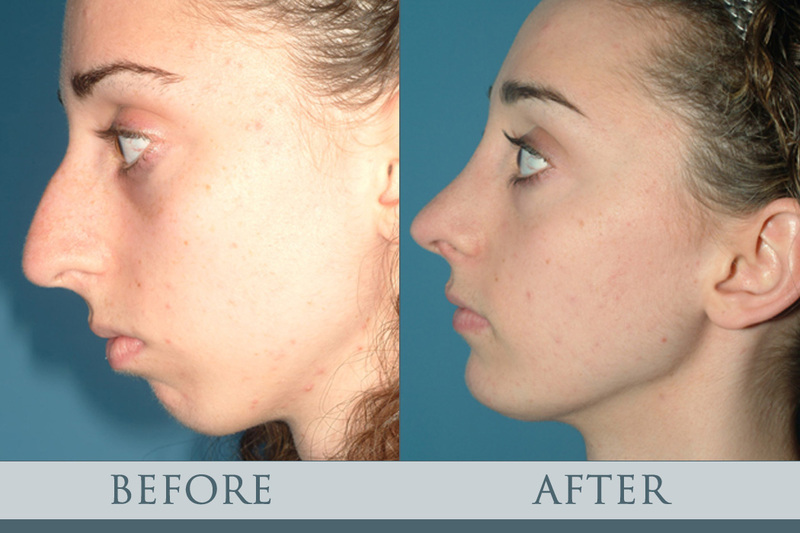 After about a week or so, rhinoplasty photos are able to display the goals of the surgery. 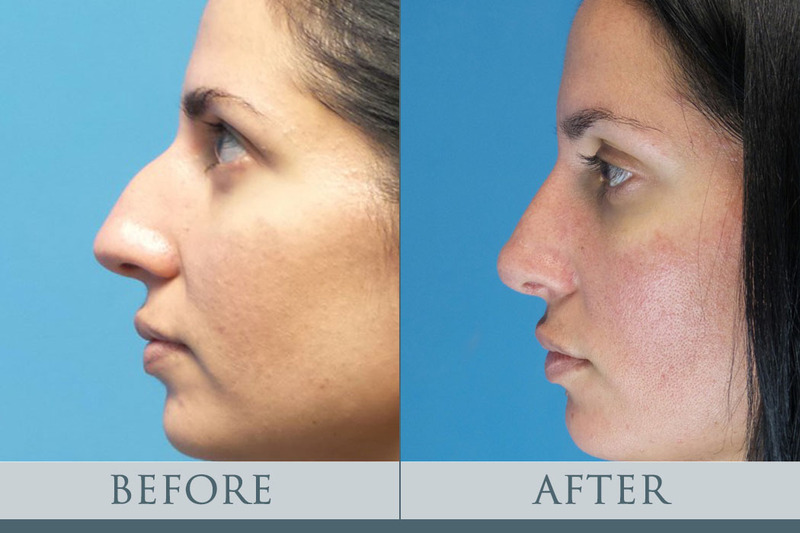 In some cases, structural defects of the nose cannot be corrected entirely, and a plastic surgery rhinoplasty may post risks and complications. 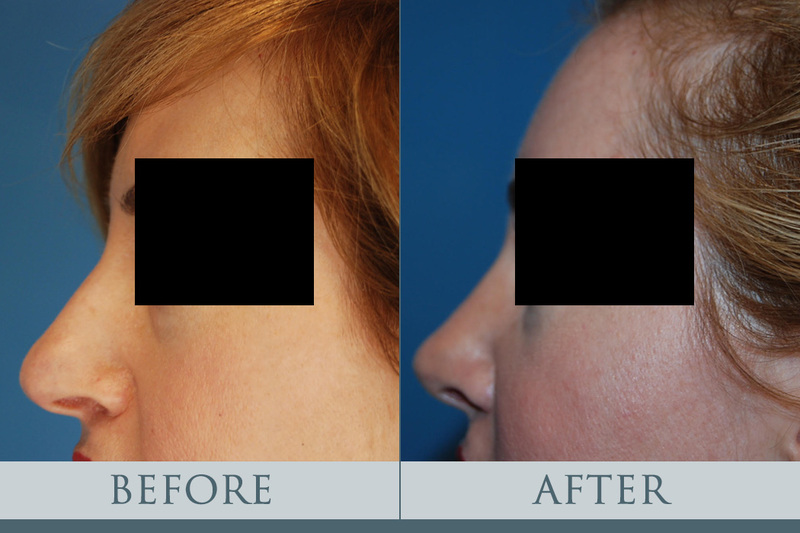 So be sure to talk to your surgeon and discuss the pros and cons well before hand.